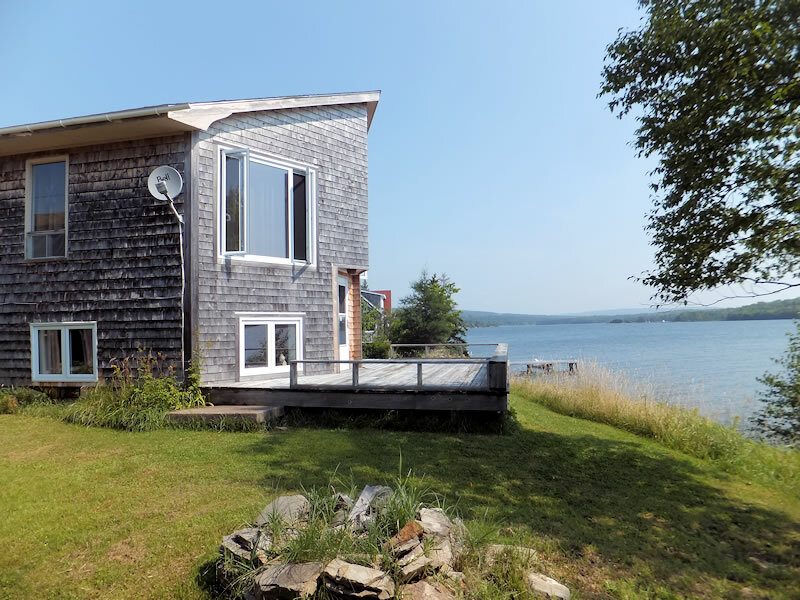 Located very close to the Village of Baddeck, this property is within easy reach of all amenities, shops, Alexander Graham Bell Museum, sailing, swimming, kayaking and 18 hole golf course, 'Bell Bay' listed as one of the best golf courses in Canada by Golf Digest. There are nine good restaurants in town. 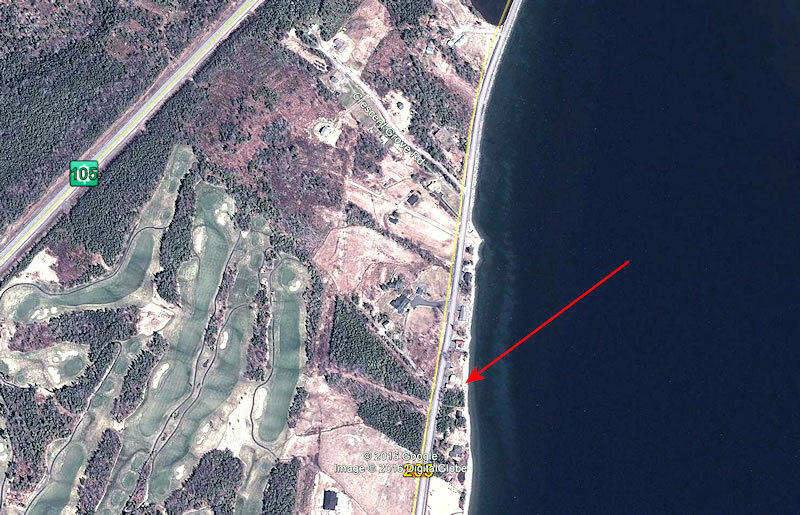 Area photos from "Tours with Tom"
Through Beddeck - take old 205 North of Village- Signed. Appointment required - please call Tom @ 866-325-1001. 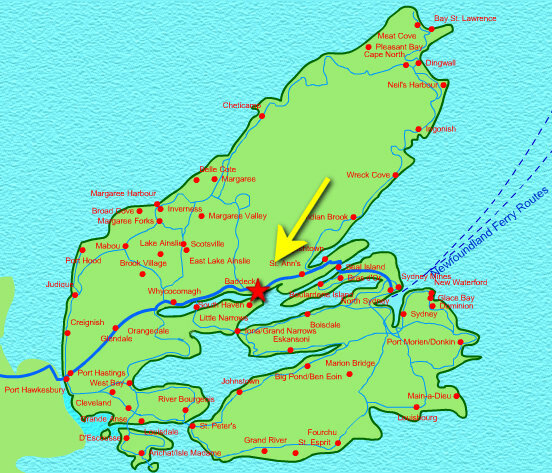 Web site page devoted to the organization that monitors the health of the Bras d'Or Lake. 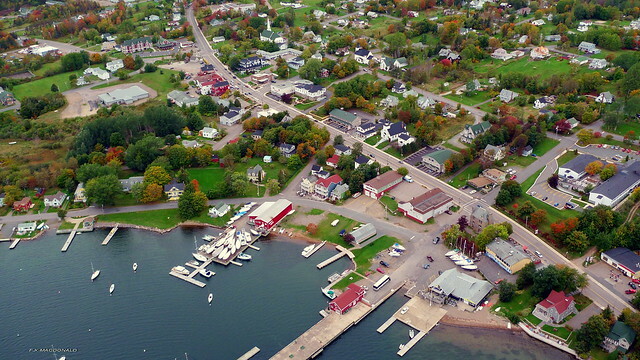 Baddeck is centrally located on the Lake and is a major docking spot for boaters. 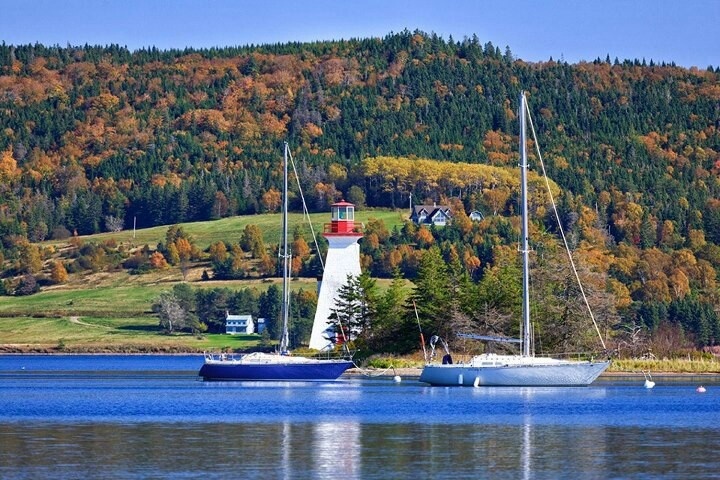 Good overall resource for what Baddeck has to offer. 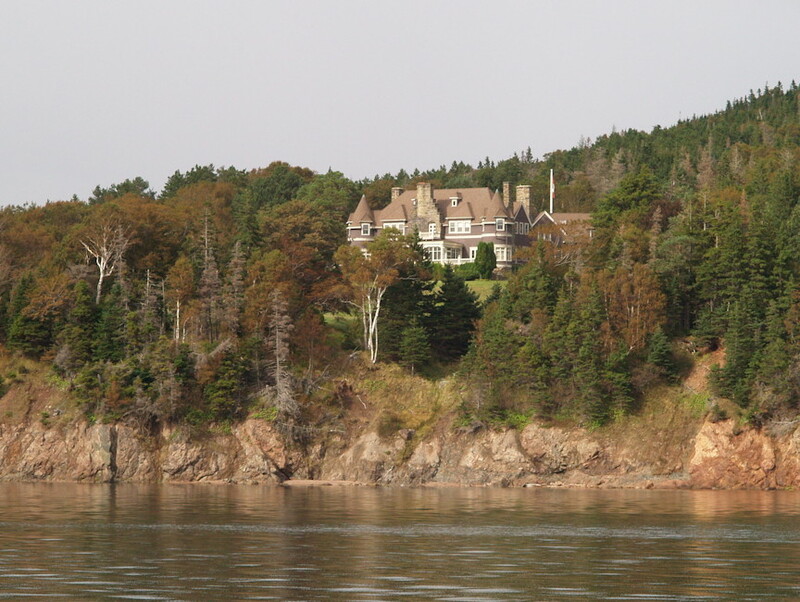 Another good source of information about Baddeck. Oven - gas, Range - Gas, Dryer - Gas, Washer included. Full lists provided on request. 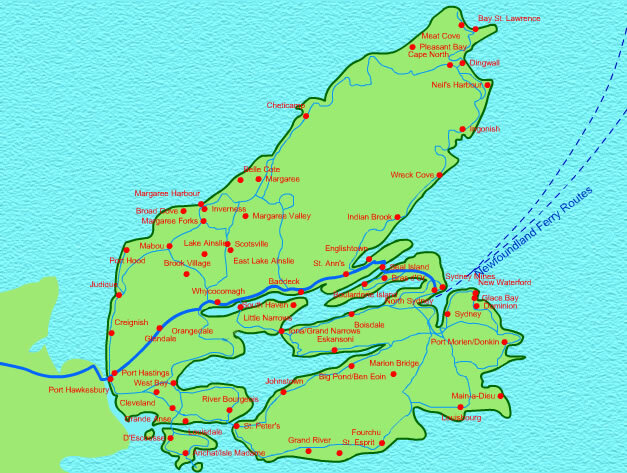 © 2005 - 2017 CapeBretonEstates.com. All Rights Reserved.